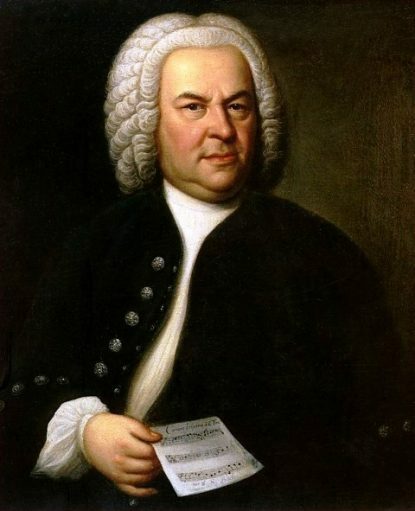 St. William Parish will continue its new monthly concert series with a program of Bach cantatas on Sunday, Nov. 12 at 2:30 p.m. Admission is free and there is ample parking available at the church, which is located at 6200 Rising Sun Avenue in Philadelphia. Donations will be collected after the program, and light refreshments will be served. For more information, please contact 215-745-1389 or music@churchofstwilliam.com.